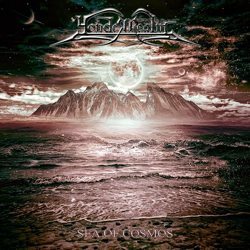 American epic folk death metallers Yonder Realm from Long Island, New York have just released the single “Sea of Cosmos“. The band was formed in 2009 and they released their debut EP “Beyond a Long Lost World” in 2011. With this new single the band offers a glimpse at its upcoming album “The Old Ways“, which will be hopefully released early June 2014. Yonder Realm is working on getting an exact date to play a release show in New York City for the album, so that will come soon. ”The Old Ways” was mastered by the legendary Alan Douches of West West Side Music 2 weeks ago. “Sea of Cosmos” is available in the official Facebook page. Enjoy!